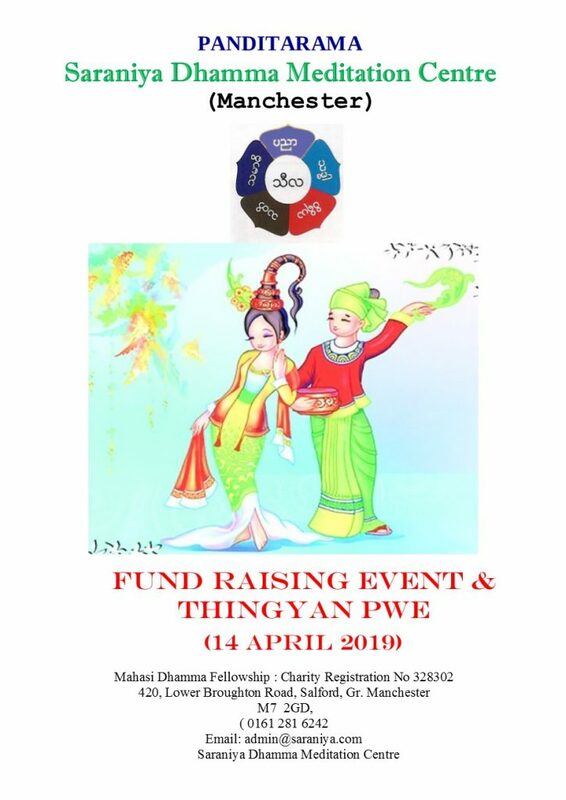 We would like to invite you all to join us for the special fund raising & Thingyan Pwe. Please come and join us with good deeds. Many thanks for all your good and generous support. Delicious traditional Myanmar food, snacks and sweets. Great to know Mandalay cafe restaurant of Huddersfield is coming to sell tasty treats also. I have just been give an update on the foods that will be available at the festival. Please see the list below. The following food will be selling on 14th April at Thingyan Water Festival. hey Marek sorry for the late reply, but yes there will be children there so your are welcome to join us.